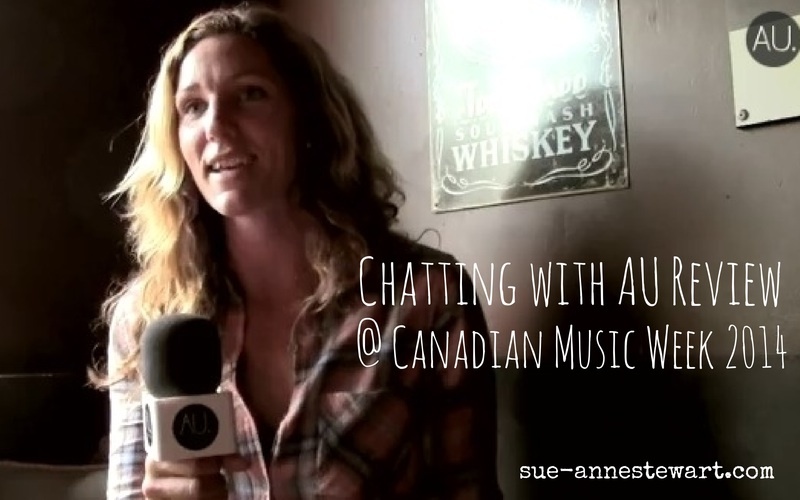 Canadian Music Week has definitely been a huge highlight for me so far this year. It was amazing to be a part of this internationally renown event held in Toronto, Canada. 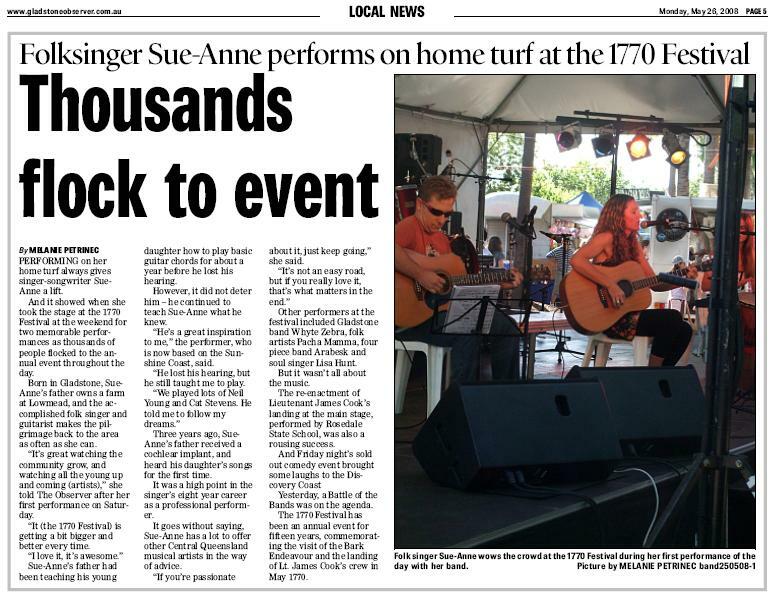 There are bands and artists from all over the globe performing for a week, and not only was it awesome to gig at but I also scored an interview with AU review! Featured artist in the international Global Music Rumble on BalconyTV. The competition involves music aired on BalconyTV from 55 cities all around the world, up for judging by you. I love being a part of and listen to music being played from all corners of the globe – Mumbai to Budapest to the Sunshine Coast! 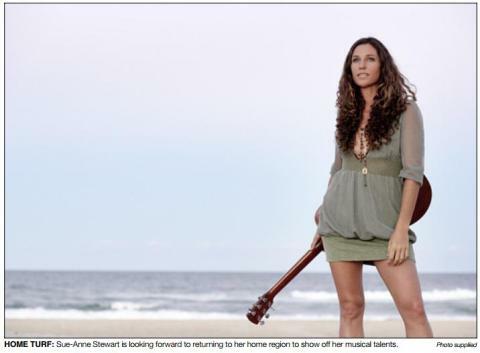 RECEIVING a guitar as a present from her father as a young girl changed the course of Sue-Anne Stewart’s life. As a teenager living in sleepy AgnesWater on a farm with no electricity, she spent most of her time jamming and writing original songs. At the age of 19 she made the move to Maroochydore on the SunshineCoast, with the aim of meeting like-minded artistic people and beginning her career as a musician in more upbeat surroundings.